​West Ham United youngster Josh Cullen accepts he may have to seek a permanent move away from the London Stadium, as he looks for regular first-team football. The 21-year-old midfielder is currently on loan at League One side Bradford City and has made 43 appearances this season, scoring one goal and setting up a further six. Despite his form for the Bantams, it is unlikely he will be given opportunities at West Ham. 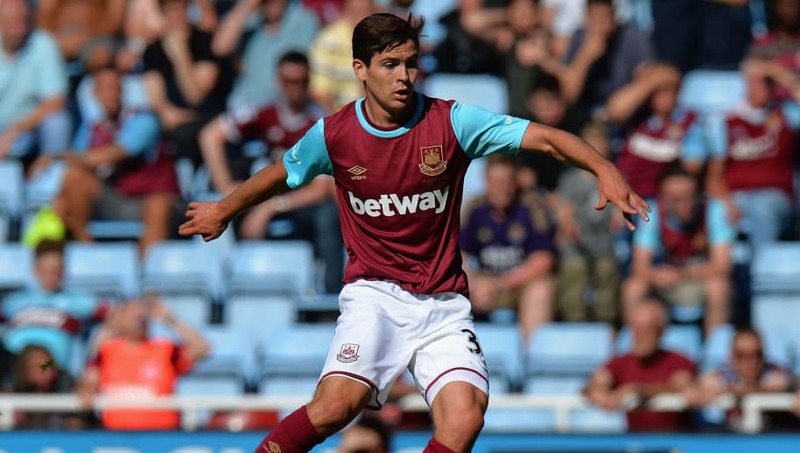 The Republic of Ireland U21 international made his debut for West Ham against Andorran club Lusitanos in a Europa League qualifier in 2015. He went on to make a further three appearances for the Hammers, including one in the Premier League. But he’s never been fancied by manager Slaven Bilić and has a lot of work to do if he’s to get in the team ahead of the likes of Mark Noble, Cheikhou Kouyate and Pedro Obiang, who are all above him in the pecking order. With the Hammers likely to strengthen their team in the summer, his chance looks even slimmer. A transfer to Bradford could be on the cards, and it seems like there will be plenty of suitors from League One and the Championship should Cullen decide that he doesn’t have a future with the Irons.